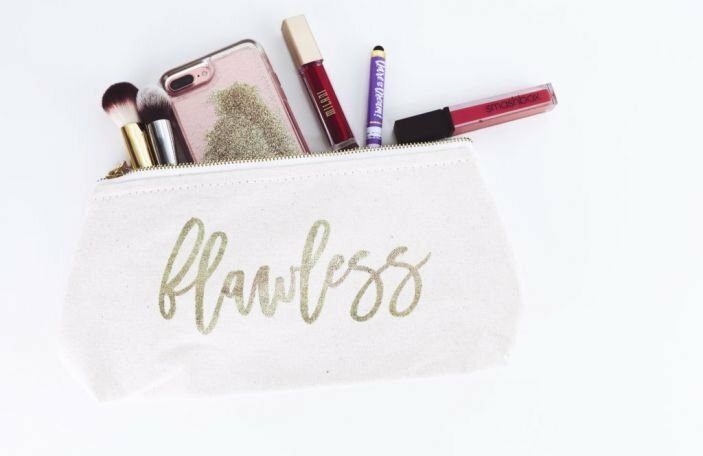 From Penneys to Prada, we've got you covered! There's not much point in having the wedding dress of your dreams without giving a little bit of thought to what'll go on your feet with it - you have to put your best foot forward, afterall. 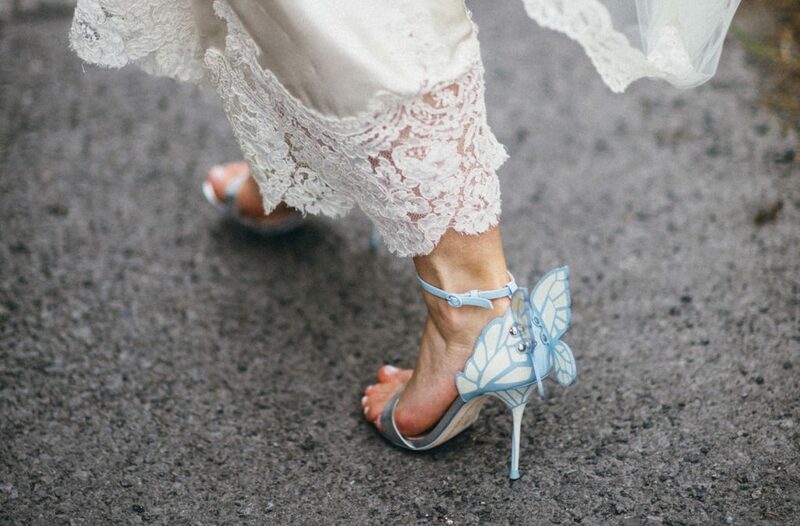 Gone are the days when wedding shoes had to be white to match your gown, and a bit of sparkle on top was as adventurous as you got. It's a bit of a free for all now - you do you. You're footloose and fancy-free! 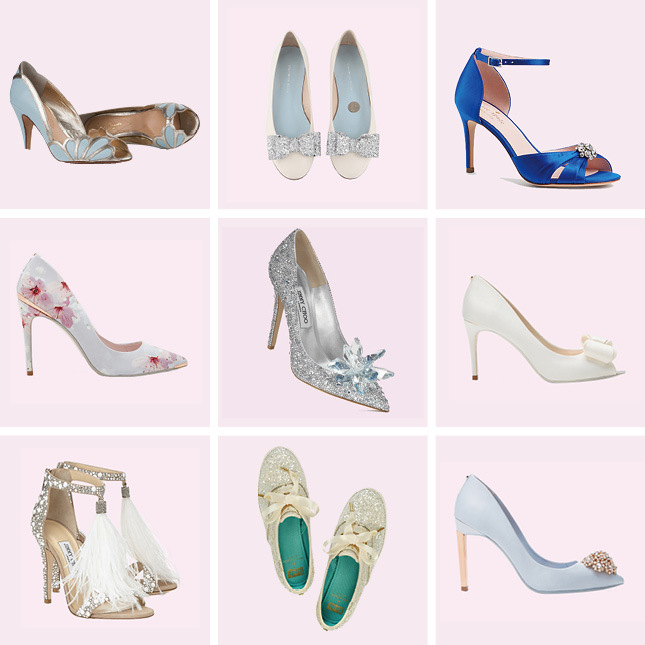 We've picked 27 pairs of stunning shoes ranging from affordable wedding shoes for brides on a budget, to once in a lifetime blowout purchases (We're looking at you, Jimmy Choo Cinderella heels!) if you can make your budget stretch that far. Who needs flowers and cake anyway, we say! So put a pep in your step with this array of fancy footwear, available in stores and online now. 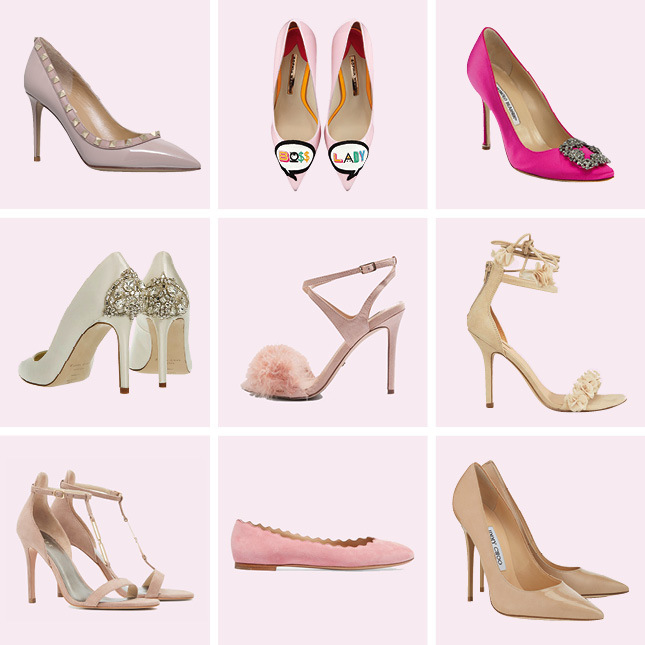 27 wedding shoes we love!